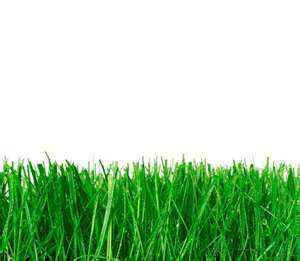 We offer a wide range of services for the already established commercial property or homeowner who desire to maintain existing green grounds and flower beds. - Removing dead leaves and trash from flower beds, lawn and around building. - Lawn edging along sidewalk, driveway and porch walkway. - Raking dead leaves from flower beds, lawn, sidewalks, driveway and around building. (Haul leaves or bagging and leave in curb). - Removal of annuals and cut perennials. We can tailor the spring and fall clean ups to meet your needs by adding additional services or removing the ones you don't need. installation. For commercial applications, we ship from sod farms located in northern Michigan. of crushed wood palettes. Also carry a wide variety of colorful rocks. 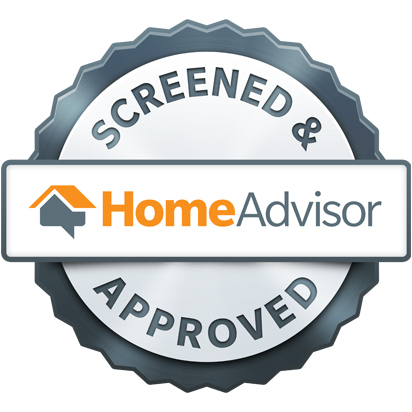 Should you have any questions concerning our services or need a non binding and free estimate, please fill in the "REQUEST A QUOTE" form on the top of this page or, give us a call at (734) 495-1061. 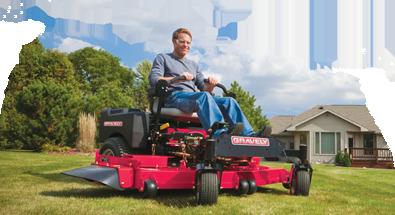 B) Weekly lawn mowing, blowing of grass clippings from hard surfaces, line trimming and edging along sidewalks every other cut. I ) Pick up trash from lawn areas and sidewalks & properly disposing of them.